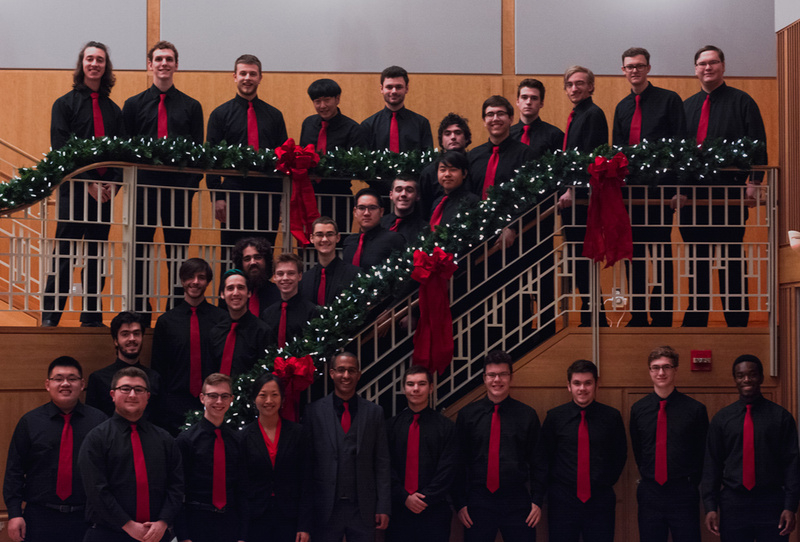 The Gordon College Men’s Choir is an auditioned group of 15–20 music and liberal arts majors. The choir, under the direction of Dr. Hillman, performs regularly at concerts, development events, and sporting events, both on and off campus. The choir performed a concert at MCI-Norfolk, a medium–high security men’s prison. A story on the choir’s concert and visit to this prison is featured in the Spring 2013 issue of STILLPOINT magazine.  The Gordon College Men’s Choir performs repertoire of diverse genres including classical, popular, Afrocentric, and world music. Below is a recording of the Men's Choir.